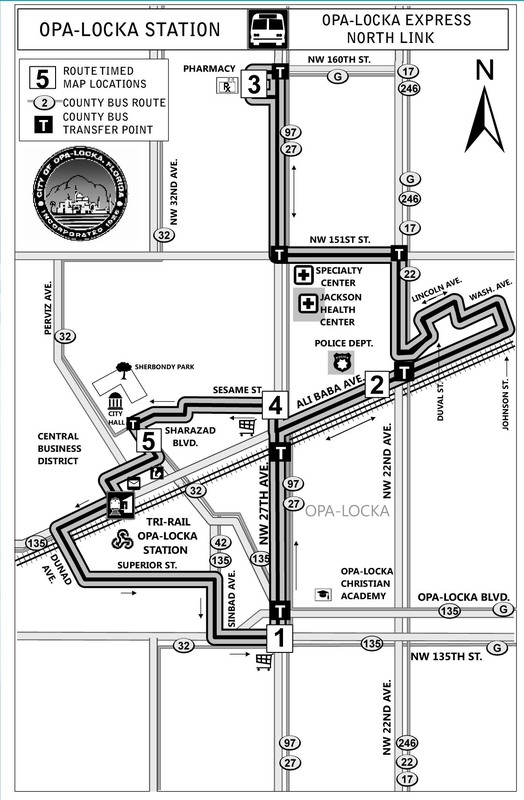 The Opa-locka Express Circulator service is currently operating on two routes. Please see below for information regarding stops and transfers. 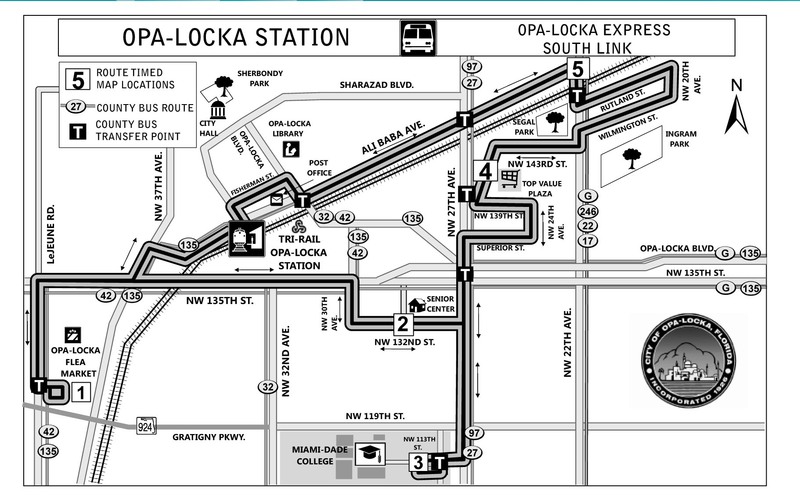 The Opa-locka Express is provided free of charge.